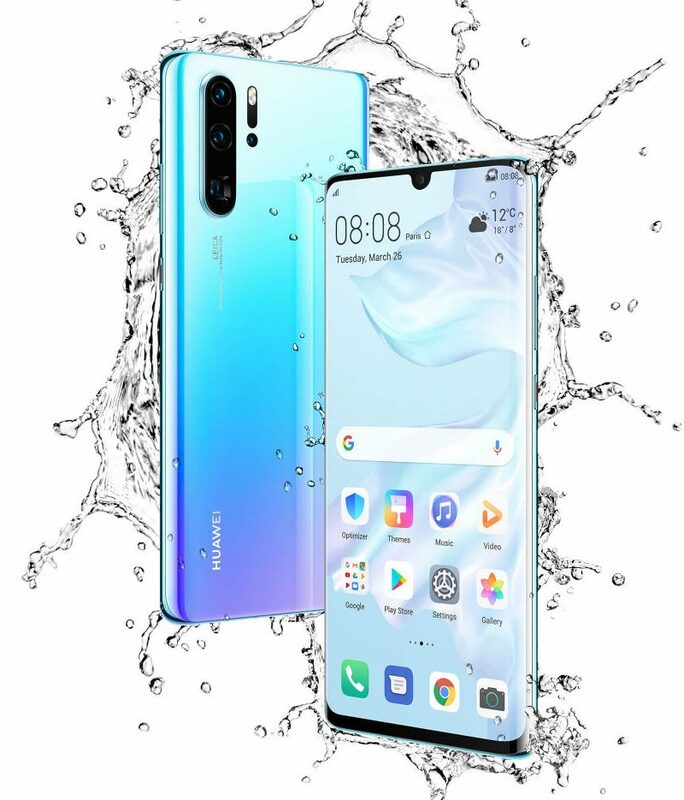 If you consider yourself a bit of a bad boy and want to stick your tongue out to the US government, Huawei’s latest smartphones, the P30, P30 Pro, and P30 Lite are available for order through B&H Photo. Starting at $319 for the Lite and going all of the way up to $899 for the Pro, the international outlets have been praising these phones quite a bit (especially the cameras), which seems par for the course for Huawei these days. It’s still too bad that Huawei isn’t selling the phones themselves over here. Regardless, whichever unlocked P30 model you order should work just fine in terms of 4G LTE connectivity on a GSM network. That includes T-Mobile, AT&T, and other various GSM carriers in the US. For specs, the P30 Pro features a 6.47″ Full HD+ OLED display, Kirin 980 processor, up to 8GB RAM and 512GB storage, quad rear-facing camera setup, IP68 rating, NFC, 4200mAh battery, and Android Pie. The standard P30 features a 6.1″ Full HD+ OLED display, Kirin 980 processor, up to 8GB RAM and 256GB storage, IP53 rating, NFC, 3650mAh battery, and also runs Android Pie. If you’re more into the Lite, it has a 6.1″ Full HD+ OLED, Kirin 710, 4GB RAM, 128GB storage, triple rear camera setup, and runs Pie. Additional specs and details can be viewed here.